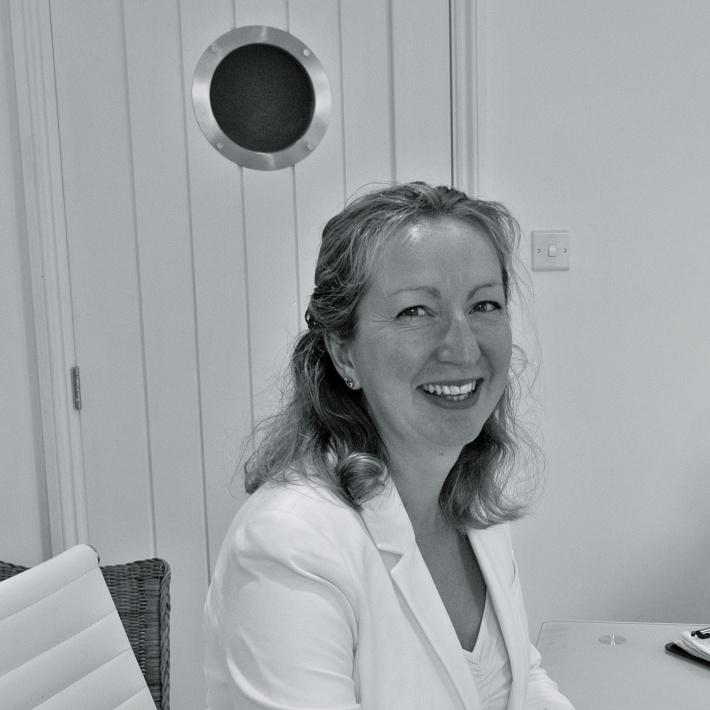 Katie has over 20 years’ experience delivering marketing and business development advice to a variety of sectors including financial services, education, not-for-profit, technology and professional services sectors. Her key areas of expertise include proposal proposition development and coaching, marketing communications and re-branding, and business development implementation and training. She has recently moved to Devon with her husband and young son to enjoy a quieter pace of life by the seaside closer to the grandparents. "My boyfriend and I searched for a long time before finding Underhill: it was one a collection of particularly nice, carefully chosen seaside properties on The Coastal House Estate Agents website. From start to finish, Julie and Kate were a dream to work with. They were responsive, helpful, low-pressure and like dealing with friends. They perfectly reflected the wonderful, warm community spirit that the South Hams prides itself on and made the process of house-buying very easy. When we collected our keys, we were presented with a welcome pack, spa vouchers and hand-written house warming card. You simply don't find that kind of friendly service in London! A top notch experience and unreservedly recommended."